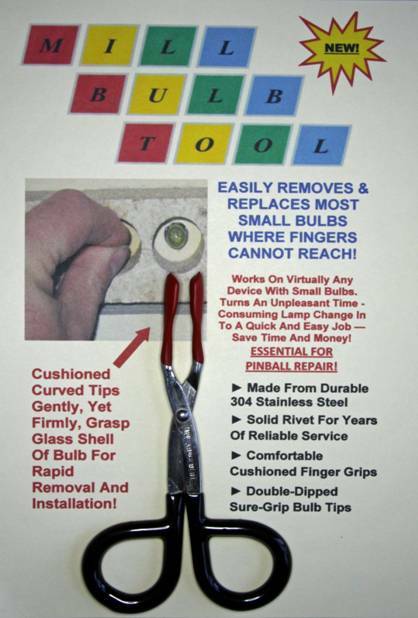 Mill Amusement LLC is proud to introduce the Mill Bulb Tool to the pinball and coin-op world. This amazing tool, first invented by by the company owner over twenty years ago and now finally in production, will revolutionize the speed and ease with which bulb changes can be accomplished on pinball machines and other electrical equipment, where tight spaces do not permit fingers to reach. 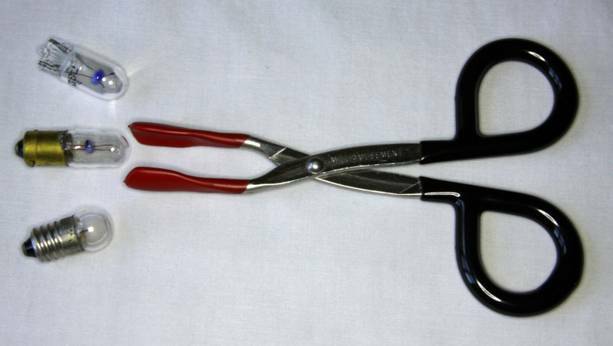 While the pinball industry attempted to deal with this very common problem by providing a hunk of rubber tube on a stick-- the new scissors-action stainless steel Mill Bulb Tool allows bulbs to be reliably changed with surgical precision, and more rapidly than ever possible with other methods. The Mill Bulb Tool works on a vast array of miniature style bulbs commonly used in pinballs, arcade & video games, vending machines and other coin-op equipment, automobiles, boats, airplanes and a multitude of electronic devices. The Mill Bulb Tool is packaged in a heavy-duty 4 mil re-closable plastic package and contains instructions for proper usage on the most common miniature bulb styles. The Mill Bulb Tool carries a manufacturer's Suggested Retail Price (MSRP) of just $19.95 and is available only from its manufacturer, Mill Amusement, LLC., and its network of fine pinball parts dealers around the world. Mill Amusement, LLC of Fargo, ND is pleased to announce its newest product is now on the market. 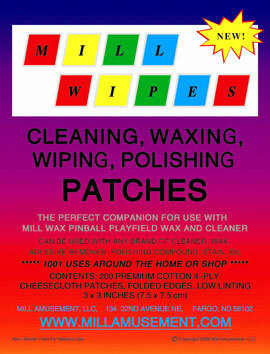 MILL WIPES Cleaning, Waxing, Wiping, Polishing Patches are the perfect companion for use with Mill Wax Pinball Playfield Cleaner and Wax. LOW LINTING—all cut edges are folded in, so there is virtually no chance of stray threads being left on your playfield. PERFECT-PLY—just the right number of layers. 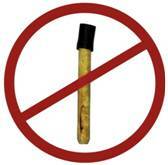 Enough to effectively apply the cleaner and wax without waste. Perfect for polishing. 3 x 3 INCHES (7.5 x 7.5 cm)—the perfect size to get in to those tight corners. MILL WIPES are convenient, quick and easy to use; avoiding the necessity of ever having to cut another patch from a package of cheesecloth again, and truly have 1001 uses around the home or shop! Mill Wipes were developed by a professional pinball restorer with 23 years experience to make the restoration, cleaning and maintenance pinball playfields less strenuous. Bothered by having to stop work to cut patches from a bolt of cheesecloth, and the messy loose threads left behind, he designed Mill Wipes to be convenient and lint free. The reclosable bag insures that the patches are kept clean until needed. While Mill Wipes are recommended for use with Mill Wax Pinball Playfield Wax and Cleaner, they work with virtually any type of cleaner or wax in your home shop, and they’re not limited to just pinballs. Mill Wipes will clean, wax or polish just about anything. since 1976 now has the perfect companion—MILL WIPES. MILL WIPES are available through Mill Amusement’s extensive network of North American amusement and pinball parts distributors. Visit: Purchasing for a complete listing.